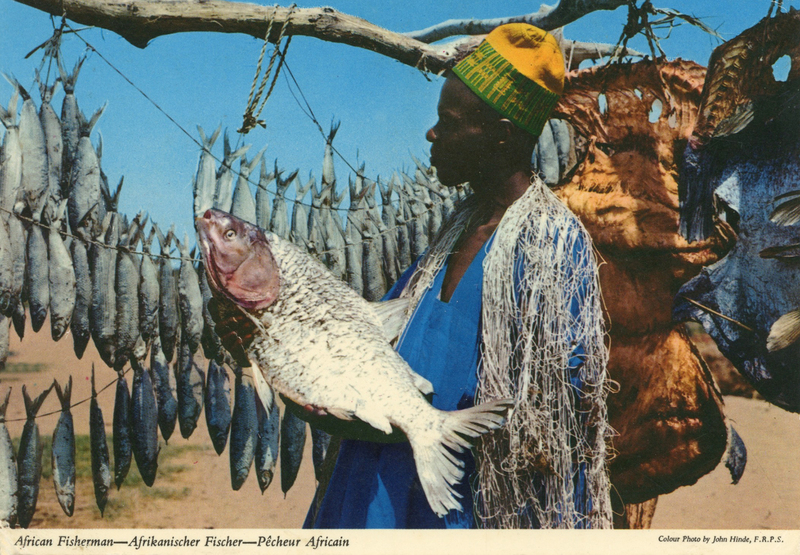 Welcome to 1960s Africa – or, at least, ‘Africa’ as seen by a 1960s Englishman. 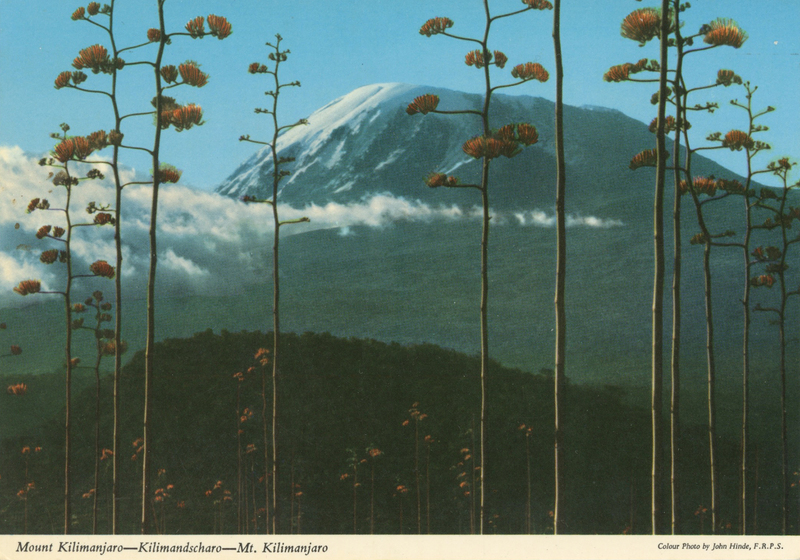 That Englishman in question is John Hinde, postcard photographer extraordinaire. 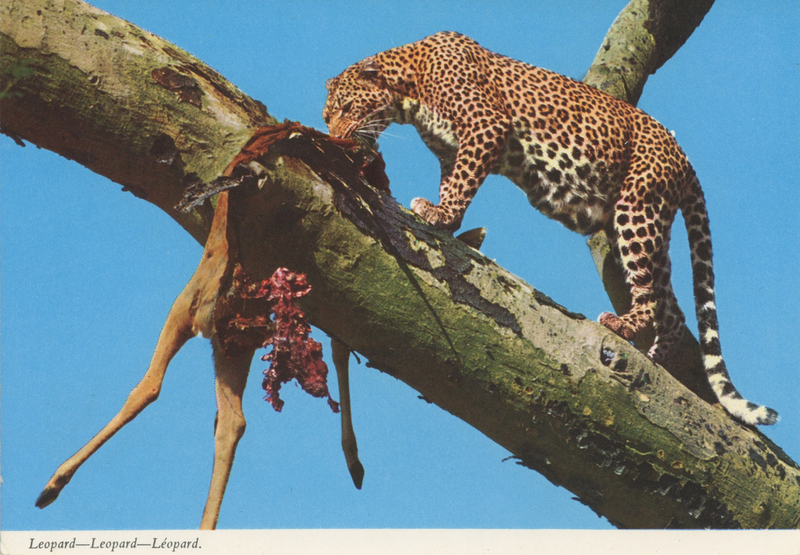 Having begun his professional life in the circus, he quit the big top in the 1950s to pursue a life in the then-new medium of commercial colour photography. 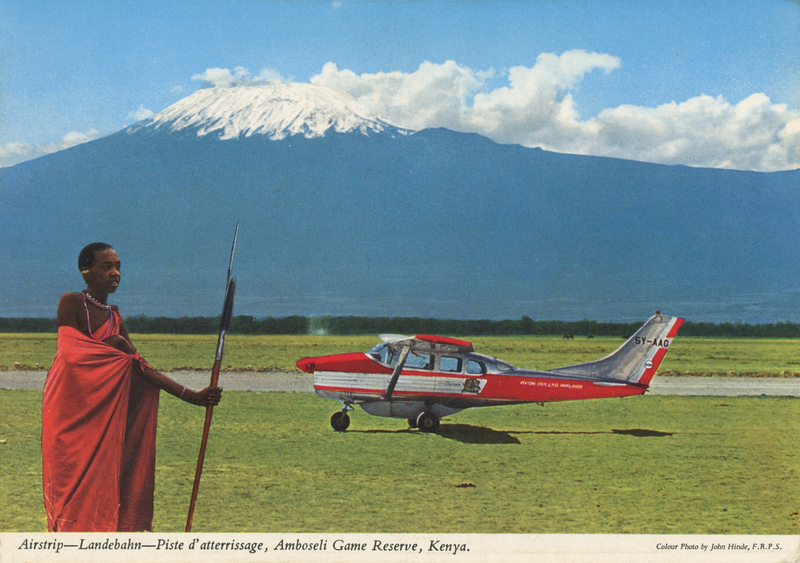 Adventuring around the world, he helped forge the hyper-saturated postcard style that became ubiquitous during the post-war tourist boom. Giddily idealised, his snaps often tell us a lot more about the assumptions of a colonial-era Englishman than the places they purport to show. 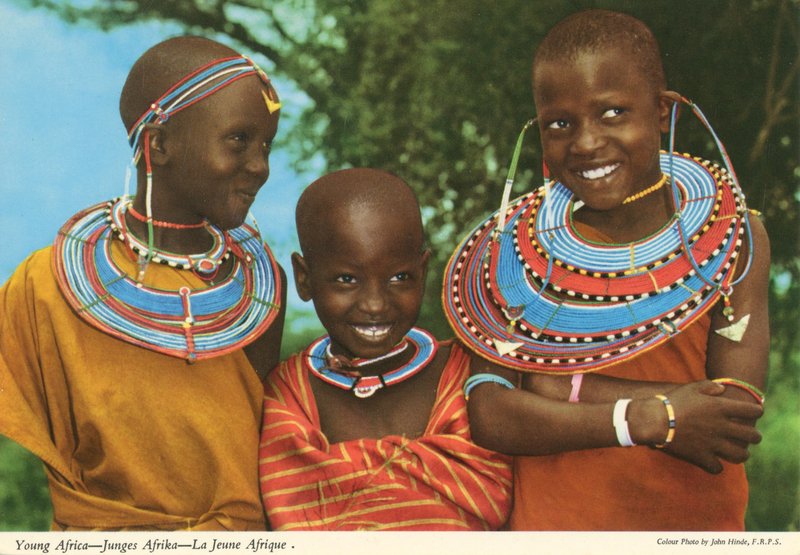 These technicolour Africa prints show a continent of sun-drenched landscapes, colourful flora and exotic fauna. 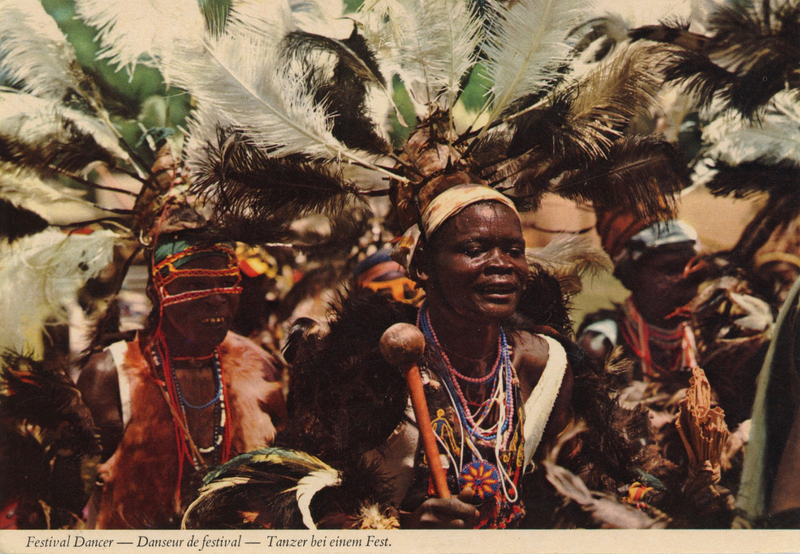 When a person appears, they are seen smiling in traditional garb and are generally described by their assumed role in their village - "African Warrior" for instance. 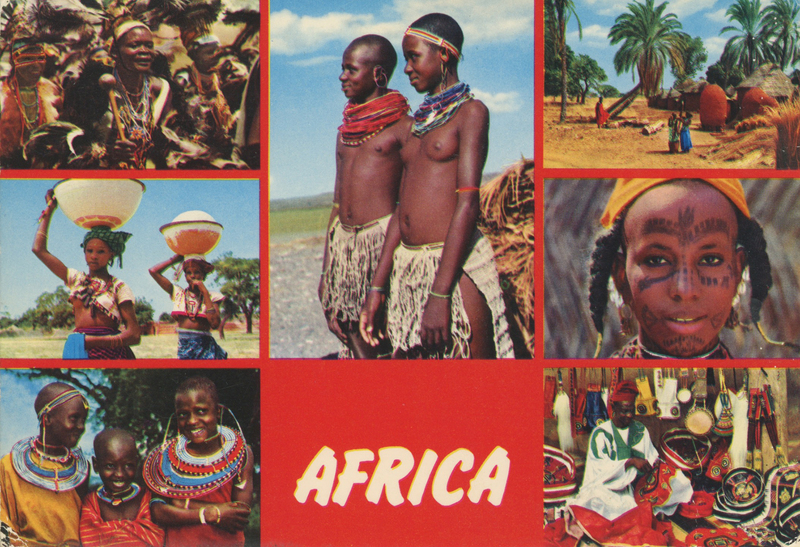 Never mind that Africa is, of course, a vast continent comprised of various and distinct cultures and countries. 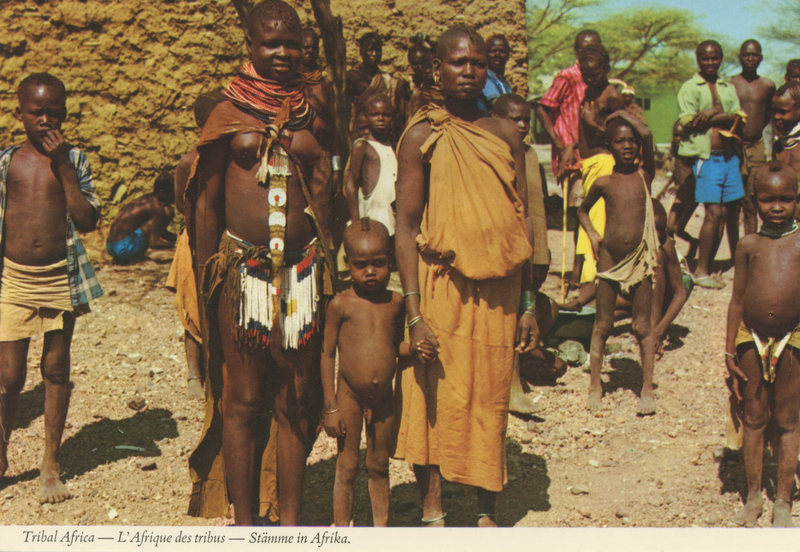 In the 1960s, these individuals are labelled simply "African people" - all blurred into a single homogenous mass by the photographer's lens. Each caption is, of course, translated into German and French too. This is a region as viewed by the late imperial-era European powers. As such, they don't display the same naked aggression or derision that the first wave of colonisers would have done; rather, they represent the cozy kind of images that were beamed back to the metropolitan centres after the bloodstains were washed away. They're designed to satisfy the idle interests of those wondering about the ‘sunny little backwater’ their country happens to have under the thumb. 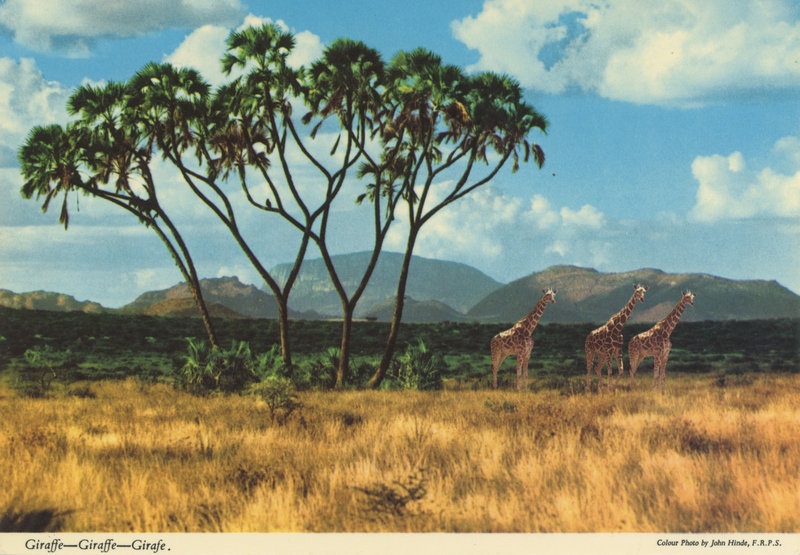 It’s ironic too that these postcards were produced at a time that a host of African nations were finally throwing off the yoke of imperial power. The liberation of Eritrea from Italian rule in 1947 led to a wave of uprisings across the 50s and 60s. Nation by nation, the continent struck out towards independence and autonomy. Of course, the white, western audience of the time wouldn't catch a whiff of that here. Images of resistance against atrocities do not sell holidays. No – here Africa is shown as a kind of fruit basket, ripe for the plucking by European hands, rather than a landmass whose resources have been brutally plundered. There's not a hint of the suffering or indignities caused by colonialism, and no hint that this barbaric system was collapsing at the very moment these photos were taken. 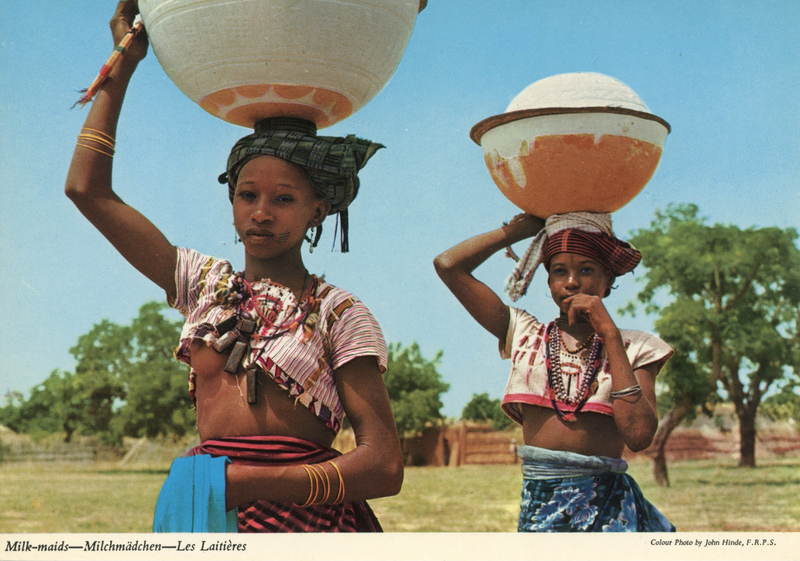 Whatever John Hinde may have thought, his African postcards show us, more than anything, just how shockingly paternalistic, patronising and backwards Europe's view of its colonies was, even in the 1960s.